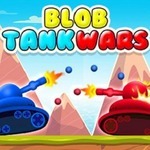 Welcome to a cool match-based tank battle game! 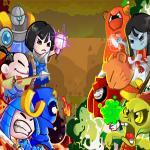 Are you ready to defeat your opponents and become the last man standing in the match? 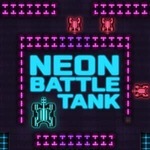 Play TANKS: Sci-Fi Battle now at Friv 4 school games. 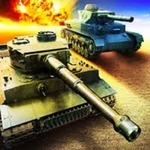 With TANKS: Sci-Fi Battle, your main task is to shoot down the tank of the enemy and avoid being destroyed by their bullets and your own bullets in the game. 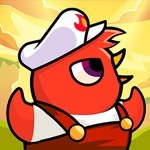 One more thing, you should remember that you will only have a life in each level, so you should move and shoot wisely. Find out how long you can survive without losing all your lives. Especially, if you are a fan of tank games, I suggest that you should try to play the same game like Tanks Online at frivGames 2017. Good luck! The tank is something referred to the strong and the solid. Do you love these things? 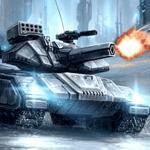 Let’s join in the tank wars in TANKS: Sci-Fi Battle at free friv! 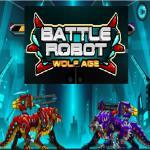 Beautiful graphics and impressive gameplay, TANKS: Sci-Fi Battle is definitely a must-play game that you’re looking for. 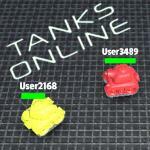 In this friv Games online, you control your tank and defeat the enemies. 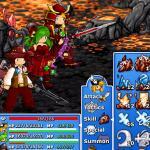 It offers 34 levels as 34 battlefields for you to discover and the difficulty increases over time. You should keep in mind that all bullets bounce off the walls. So, you must be careful because you can be killed by the bullets of your enemies and yours, so do your enemies. But, you can destroy the incoming bullets by shooting at them. Let’s sharpen your reflexes and use that to your benefit. Always hide on the safe side and shoot the enemies is not a good idea. Sometimes, you should move to the side of the enemies and shoot them directly. Besides, you have only a life in each level. If you get shot, you just have to restart the current one, but not from the beginning. Whether your enemies are tanks or turrets, try your best to eliminate them as quick as possible. Have a wisely strategy, move quickly, aim and shoot properly, then you will get the victory in your hand. 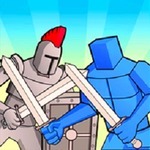 Check out other amazing games at free Games friv! Have fun! 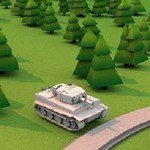 I Like tanks sci fi battle . I like this game. But sadly I can't get through level 11.